I searched prior to posting this question and I found this one Red and black side of table tennis raquet that didn't quite answer my question. I want to buy a cheap pair of bats and I saw these ones that are second hand. The owner has no idea if they're as they should be, but from what I remember from my brother's bats years ago, they used to have an extra rubber layer on the pimpled layer (which was flat and even on the outer side and pimpled inwards that would be glued to the pimpled surface of the bat). Now are these bats ready to use just for hobbyish playing or do I need extra rubbers on top? This is your choice. This depends on your style of play (speed/spin vs. control, etc). As a hobbyist, this will not matter much. This provides descriptions for different kinds of rubber. If I had to guess, the "extra rubber layer on the pimpled layer" is inverted rubber. 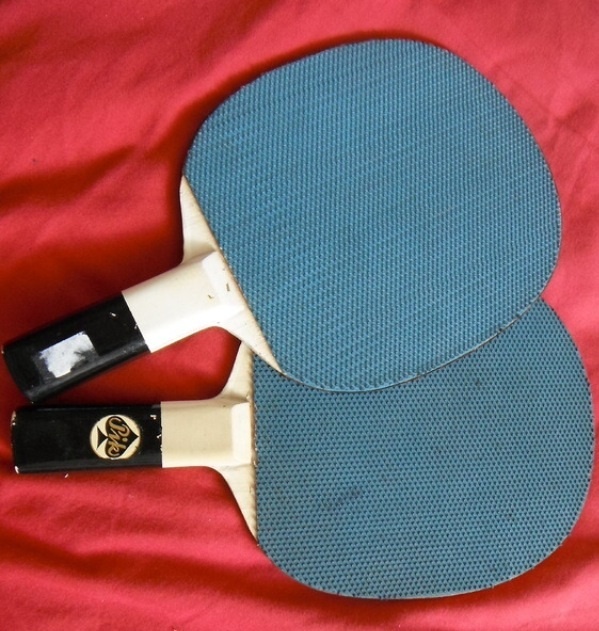 In my experience, I played with "pimpled" table tennis rackets mostly, but prefer rackets with inverted rubber as I like to provide speed/spin to my shots. As a hobbyist myself who may or may not have a choice in what rackets may be available, I settle for "pimpled" rackets. As-is, they're ready to use for play as a hobby. If you would like to protect your racket and if you decide to become competitive, then I suggest the extra rubbers. 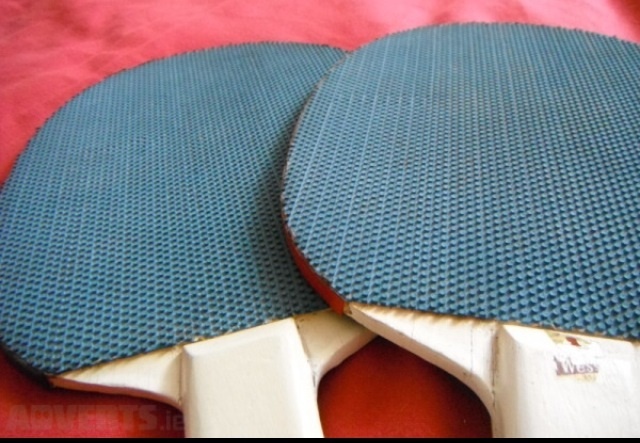 There are many tutorials available in regards to assembling/choosing a table tennis racket. Not the answer you're looking for? Browse other questions tagged equipment table-tennis racket or ask your own question.